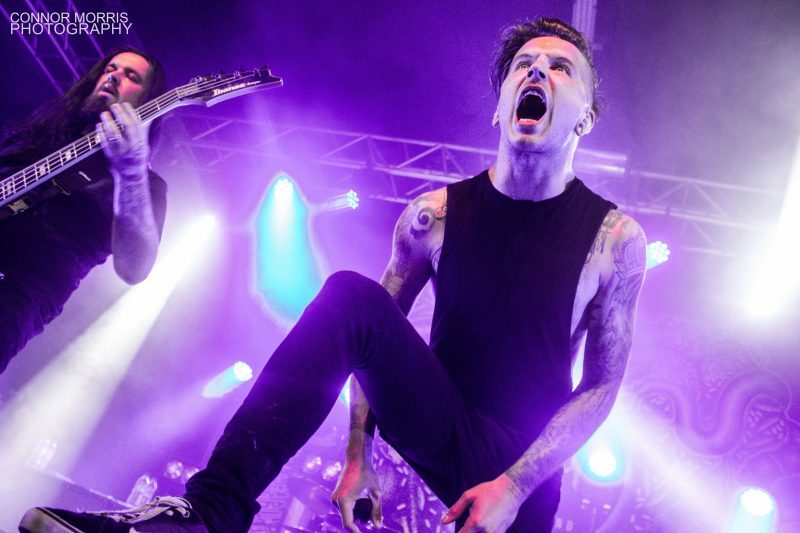 Much anticipated for quite some time, details of Bury Tomorrow’s fifth album have now emerged, along with some brand new music! 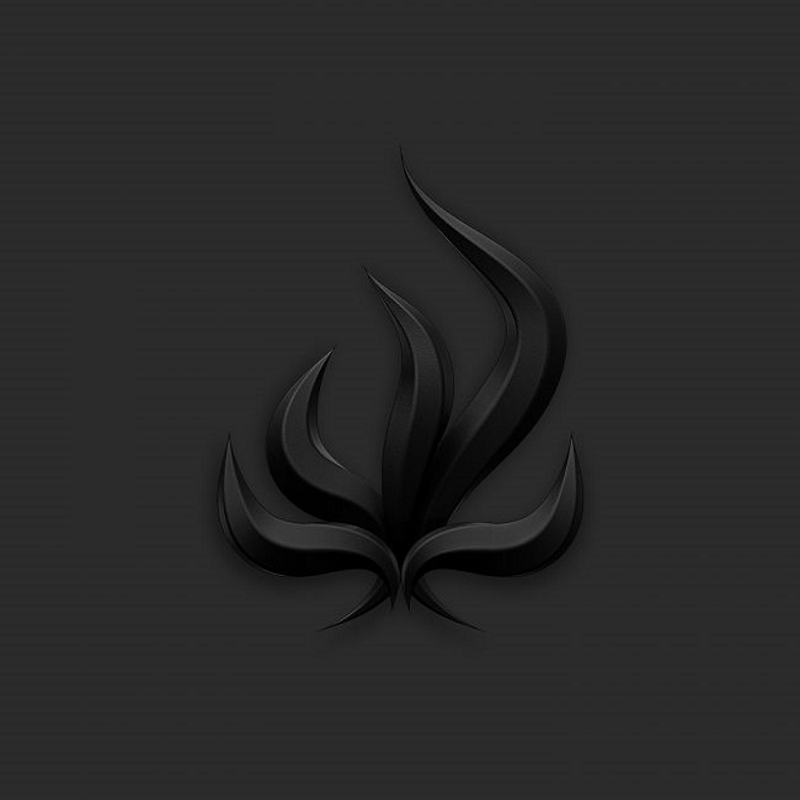 Bury Tomorrow have been asking people to follow them on Spotify, along with plotting themselves on a live map, for the first chance to receive their new music. Full details are available at the band’s official website. The next chance to see Bury Tomorrow live in the flesh in the UK is this Summer at the 2018 Download Festival, for which tickets are on sale now (including Saturday day tickets, when you can find Bury Tomorrow playing on the Zippo Encore stage). 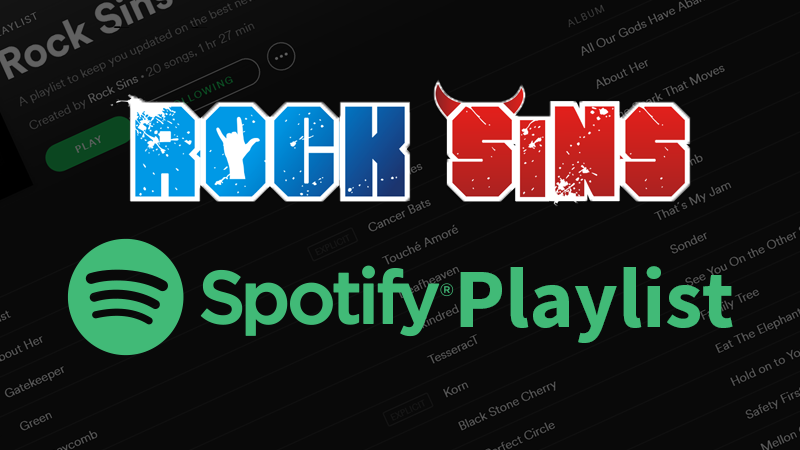 Stay tuned to Rock Sins for further updates!